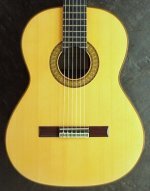 I am selling a beautiful Antonio Raya Pardo Classical guitar. The guitar is from 2004 but in absolutely mint condition. The guitar is from a private collection so it hasn't been played during these years. 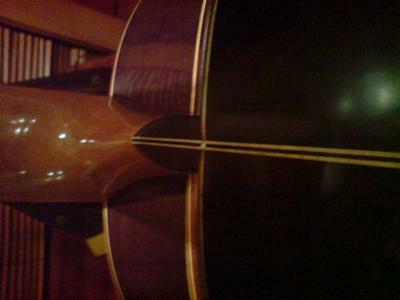 Top is German Spruce and back and side of Brazilian rosewood. French polished. The sound is warm and loud. 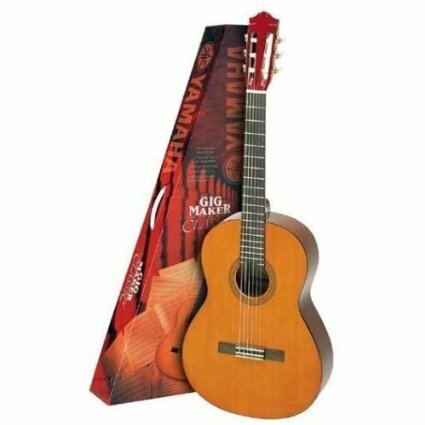 Amazing and very well balanced.It's an easy playing guitar. 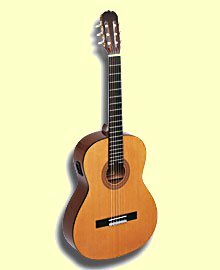 In one word, it's what you expect from a concert level guitar. Any question you may have please don't hesitate to contact me. 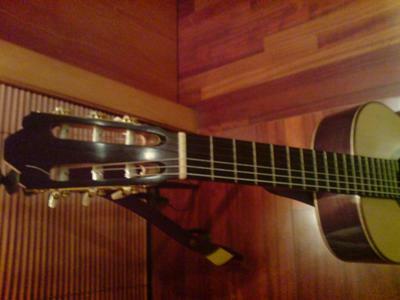 The guitar is located in Barcelona/Spain. 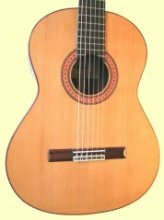 Is this classica guitar available too? Hi. Is this guitar still available? 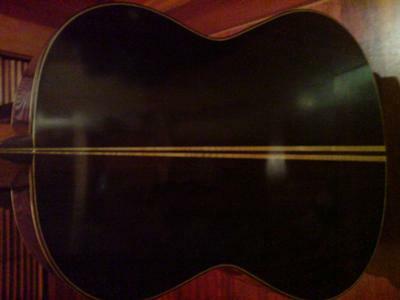 I have a Ray Pardo Brazillian guitar for sale call me at 415 647 4940 Is is on my sire stevesguitars.com and is now on ebay as 4500 buy it now.